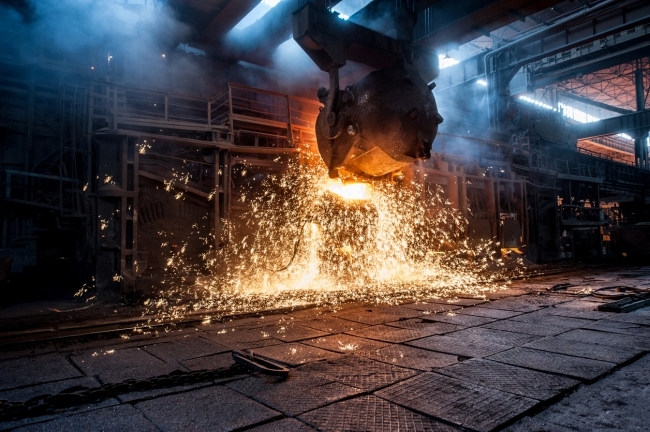 Britain’s manufacturers are enjoying buoyant conditions on the back of export markets going from strength to strength, according to a major survey published by EEF and accountancy and business advisory firm BDO LLP. Both output and orders were in healthy territory with the output balance surging to +34% (+26% in Q2). Order balances have seen further gains with total orders reaching a historic high of +37% (+25% in Q2). 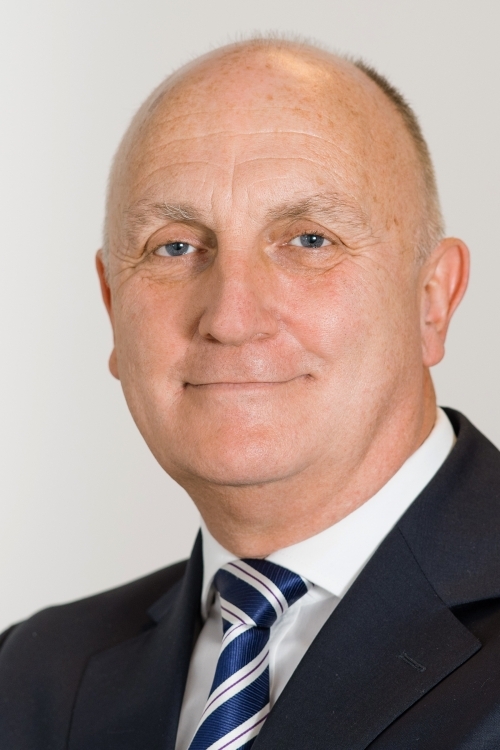 Stephen Phipson CBE has ben announced as EEF’s new Chief Executive, succeeding Terry Scuoler CBE who is stepping down at the end of the year. Stephen is currently Head of the Defence and Security Organisation (DSO) within the Department for International Trade. Prior to heading up DSO, he was Director for Security Industry Engagement at the Home Office, before which he spent thirty five years in a range of large and small manufacturing businesses. Stephen will take up his role at EEF on 1 December. 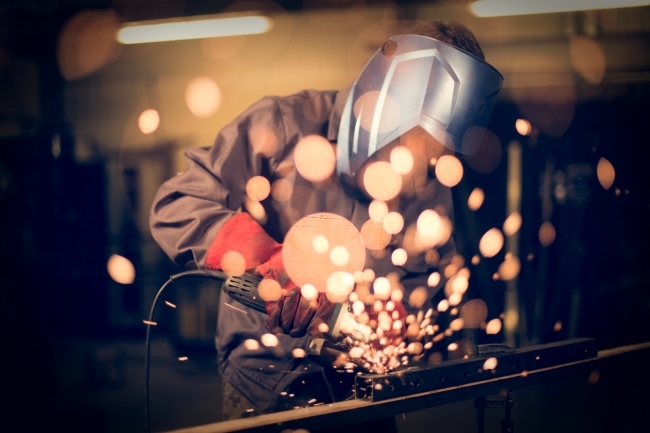 The UK manufacturing sector has picked up the pace once again, with the latest IHS Markit/CIPS Purchasing Managers’ Index (PMI) showing the highest figure for four months of 56.9 for August. This represents significant growth from the July results of 55.3, and is not far behind the three-year highs recorded earlier in 2017. 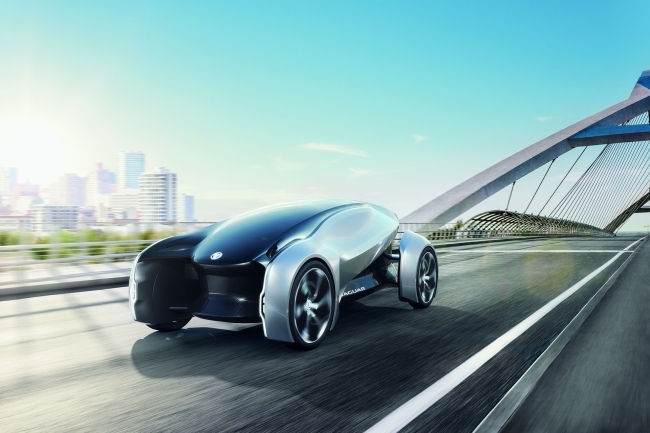 Jaguar Land Rover became the latest manufacturer to embrace the electric vehicle revolution as it revealed that all new models produced from 2020 will be fully electric or hybrids that combine both electric and conventional engines. 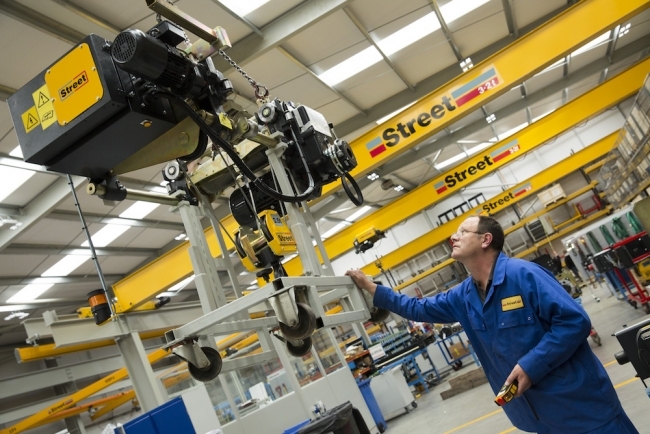 Street Crane, the UK’s leading provider of factory cranes, has secured record levels of new orders within the last four months worth in excess of £15m, a 17% increase compared to the same period last year. The sales boost has been driven by several major contracts in the UK as well as orders from overseas. While most of us have heard of major theme parks and attractions like LEGOLAND, Alton Towers or Madame Tussauds, fewer are aware that the same central group of designers are behind them all. Merlin Magic Making (MMM), is the UK-based creative development arm of Merlin Entertainments, made up of a small, but highly talented team responsible for creating and producing the magic behind nearly 100 attractions across 21 countries. Demand for staff in the manufacturing industry is continuing to grow, with job numbers soaring by 24.5% last month, according to CV-Library. The independent job site analysed the average number of jobs across key UK cities last month, and compared this with statistics from the same period last year, with manufacturing coming second among all industries for job growth. The European Central Bank (ECB) has raised its eurozone economic growth forecast for this year to 2.2%, the fastest growth in 10 years since the 3.0% seen in 2007 before the financial crisis started to bite. It’s fun to read lists of what makes successful people tick. Their morning rituals. Their habits. Their goal-setting routines and the things they do before calling it a day. But sometimes, it’s interesting to see what they don’t do. Here’s what successful people avoid, and why you should too. Surrey has overtaken London as the most expensive place in the UK to buy a pint, according to the latest Good Pub Guide. Despite the fact that a beer in the capital costs £4.20 on average, drinkers can expect to pay 20p more in the traditionally well-off county, where house prices are twice the UK average. It is the only time since the guide was first published in 1982 that the average price in London has not been the highest in Britain. Spot something you think we should see? Share with us! Emailhello@zenoot.com and we may feature it in an upcoming post.